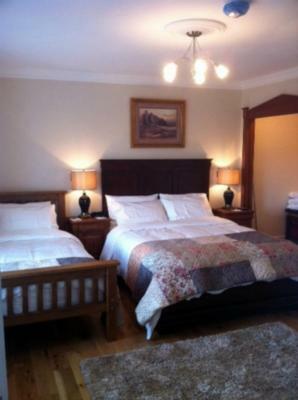 Lock in a great price for Maher's B&B - rated 9.4 by recent guests. Nice owner. Extremely good breakfast. Clean rooms, confortable bed. The house is an old style two story farm house that has been restored to a very high standard. 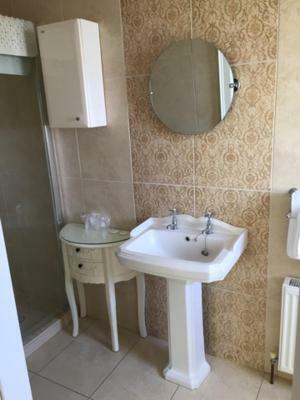 The property is very well kept and is in a lovely location. Very well kept. Clean, quiet and comfortable. Nice breakfast. Lovely owner at Maher's B&B, very friendly. The buffet breakfast was more than enough for me but there is the option to get a fully cooked breakfast. The bedroom and bathroom were very clean and the bed was very comfortable. A great stay and will look here again when I'm on the road next. 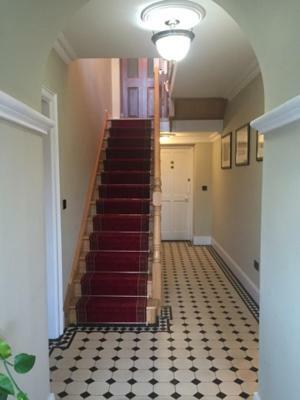 Fantastic property with very welcoming,friendly and hospitable owners. 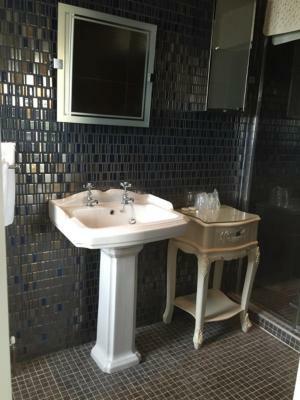 Beautiful spacious comfortable room, with ensuite. Friendly and accomidating hostess. 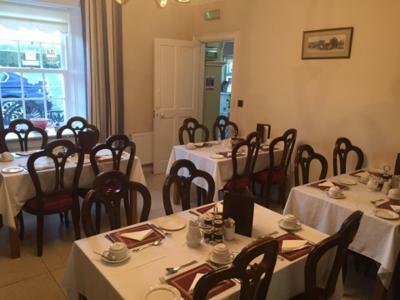 With a garden and a shared lounge, Maher's B&B features accommodation with free WiFi. Guests wishing to travel lightly can make use of towels and linens for an additional supplement. 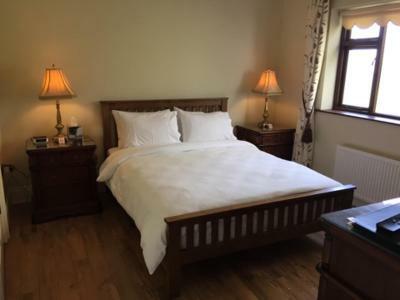 Sky Venue is 2.5 miles from the bed and breakfast, while Ballyhyland Cross Country Equestrian Centre is 0.9 miles from the property. 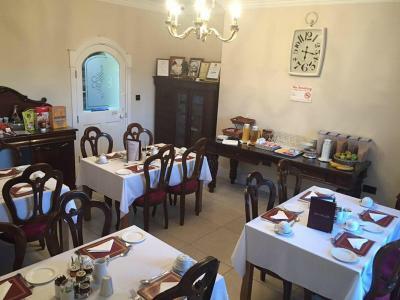 The nearest airport is Dublin Airport, 59 miles from Maher's B&B. 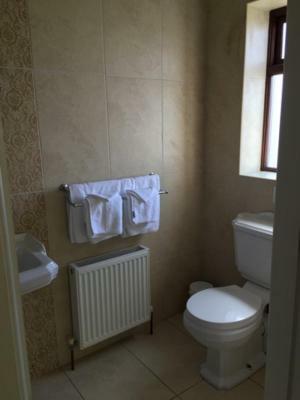 This property is also rated for the best value in Portlaoise! Guests are getting more for their money when compared to other properties in this city. 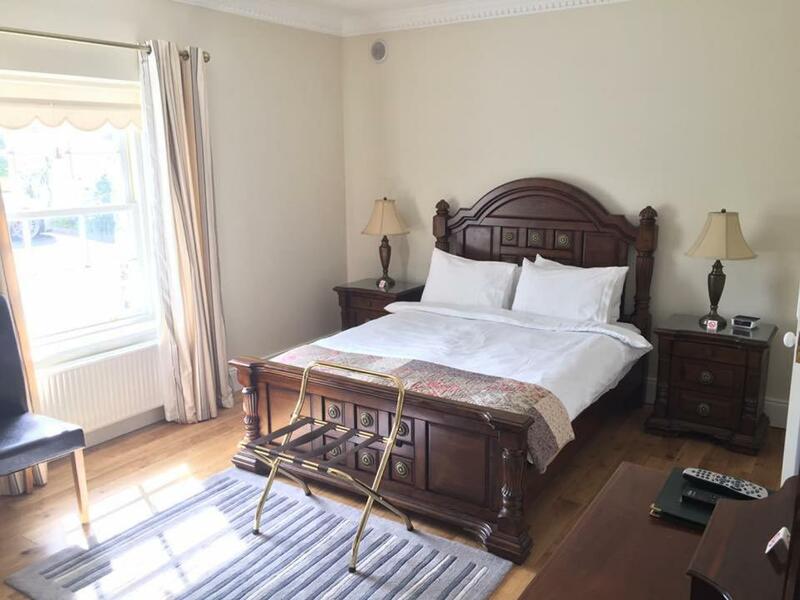 Maher's B&B has been welcoming Booking.com guests since 3 Apr 2018. Good for couples - they rate the facilities 9.6 for two-person stays. 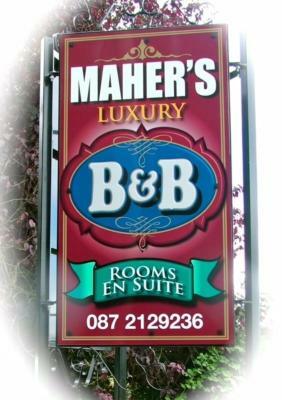 When would you like to stay at Maher's B&B? This triple room has a electric kettle, flat-screen TV and tea/coffee maker. 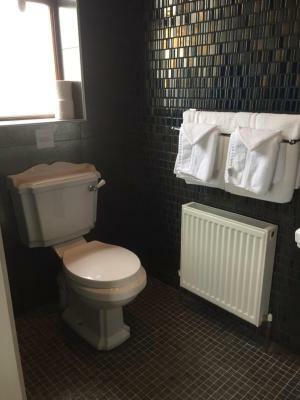 This triple room features a tea/coffee maker, satellite TV and microwave. This twin room has a electric kettle, cable TV and tea/coffee maker. 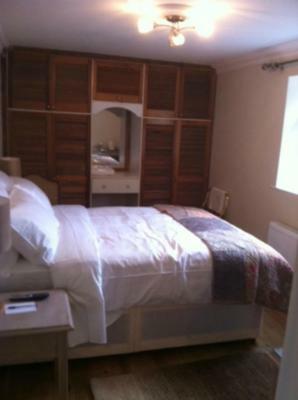 This double room features a flat-screen TV, electric kettle and tea/coffee maker. 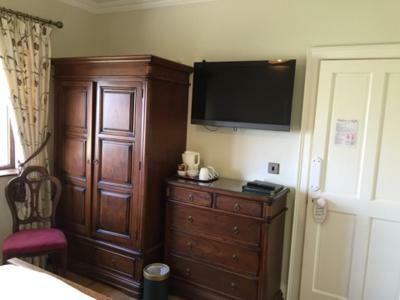 This double room has a satellite TV, tea/coffee maker and microwave. 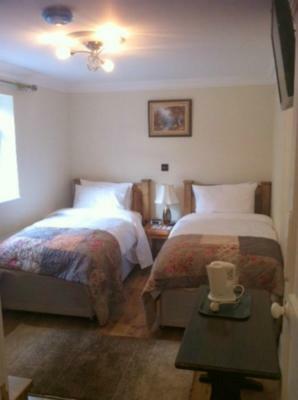 This double room features a electric kettle, tea/coffee maker and microwave. House rules Maher's B&B takes special requests - add in the next step! Maher&#39;s B&amp;B accepts these cards and reserves the right to temporarily hold an amount prior to arrival. Maher's B&B accepts these cards and reserves the right to temporarily hold an amount prior to arrival. Guests must be quiet between 22:00 and 07:00. Please inform Maher's B&B in advance of your expected arrival time. You can use the Special Requests box when booking, or contact the property directly with the contact details provided in your confirmation. Was unsure about having to share a bathroom but it worked out okay. Very clean and confortable house. 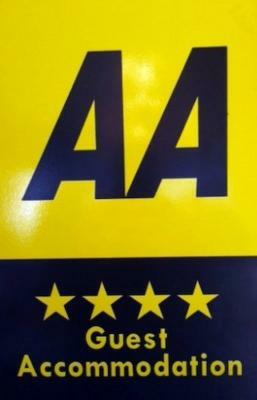 Owner is very pleasent and kind. The morning breakfast was really good.